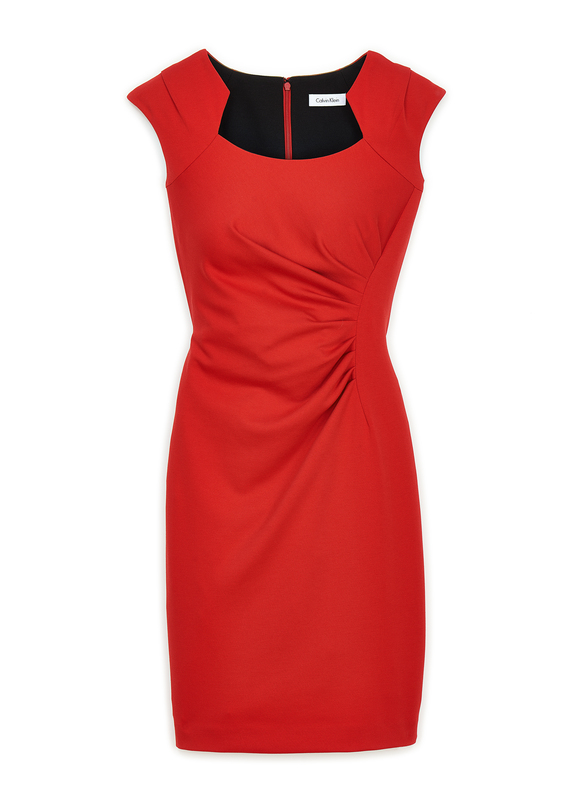 Paint the Square Red May 29! 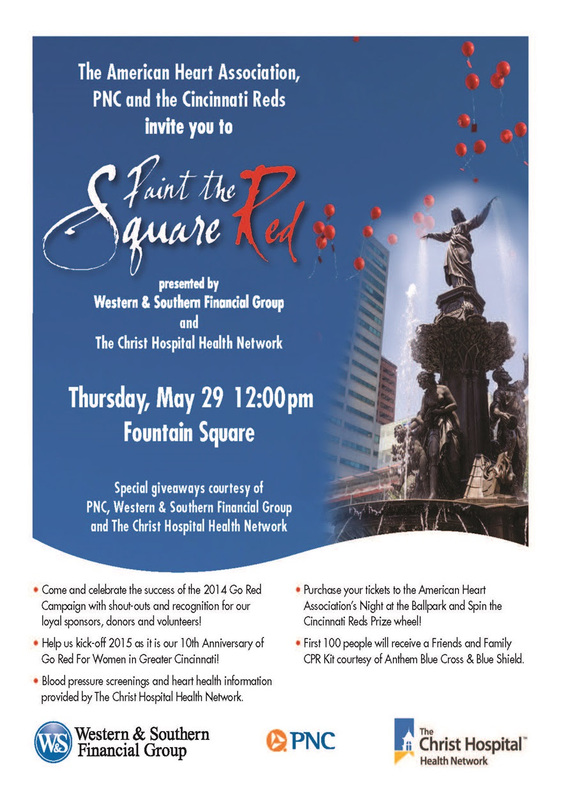 Head to Fountain Square this Thursday, May 29, to Paint the Square Red for heart health awareness! The American Heart Association, PNC and the Cincinnati Reds will host the Go Red Rally to celebrate the success of the 2014 Go Red Campaign from noon to 1 p.m.
Be sure to wear RED to the event and if you’ve gave a gift of more than $250, you’ll get to see your name on the Jumbotron! 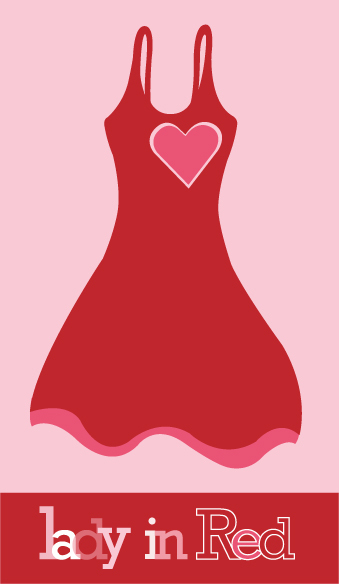 There will be fun activities to raise awareness about heart disease and stroke. Since May is Stroke Month, you’ll get to hear from survivors and learn the signs and symptoms of a stroke. In honor of CPR Month in June, the first 100 people on the square will get a Friends and Family CPR Kit courtesy of Anthem Blue Cross & Blue Shield! During the rally you’ll have the chance to purchase your tickets to the American Heart Association’s Night at the Ballpark on June 20th and spin the Reds prize wheel. There will be giveaways from PNC, Western and Southern Financial Group, The Reds and The Christ Hospital Health Network. See you there on May 29th! 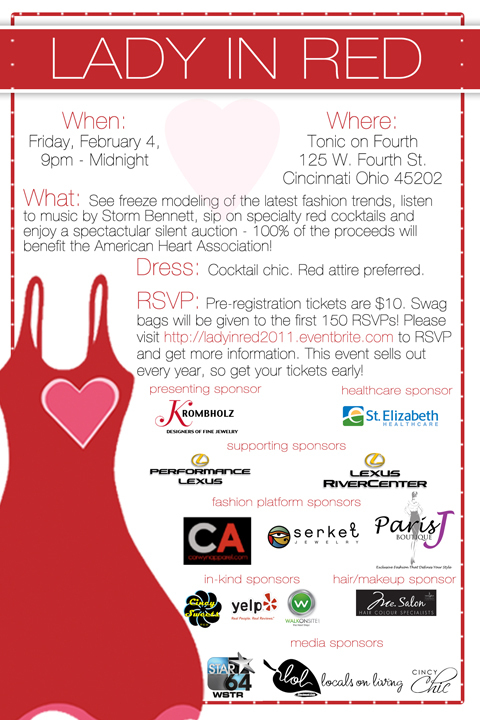 Swag bags for first 200 RSVPs, freeze modeling of the latest fashion trends, music, specialty red cocktails, sweet treats, and a spectacular silent auction – 100% of the proceeds will benefit the American Heart Association “Go Red for Women” campaign! 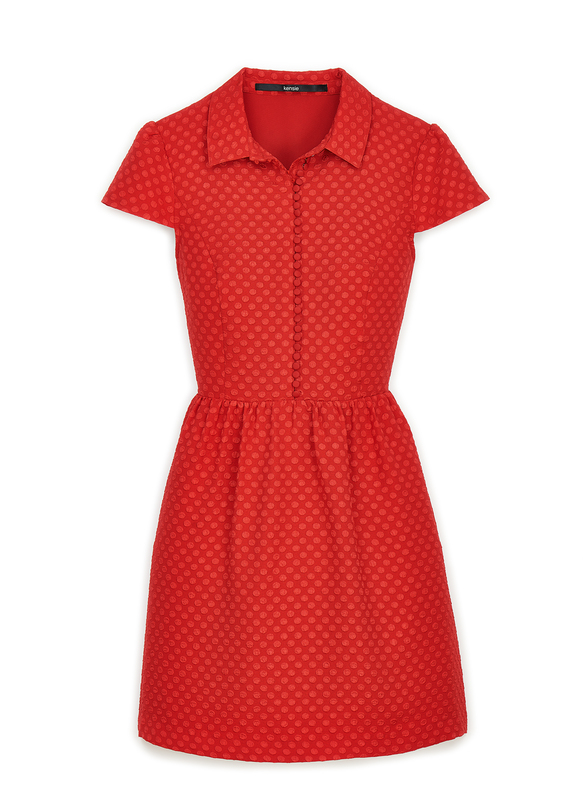 Where: Shhh… it’s a secret! This red-hot downtown destination will be revealed to all attendees 48 hours before the big night. Clues will be provided to ticket holders leading up to the event. Tickets: Pre-registration tickets are $10 per person. This event sells out every year, so get your tickets early! Click here to RSVP.